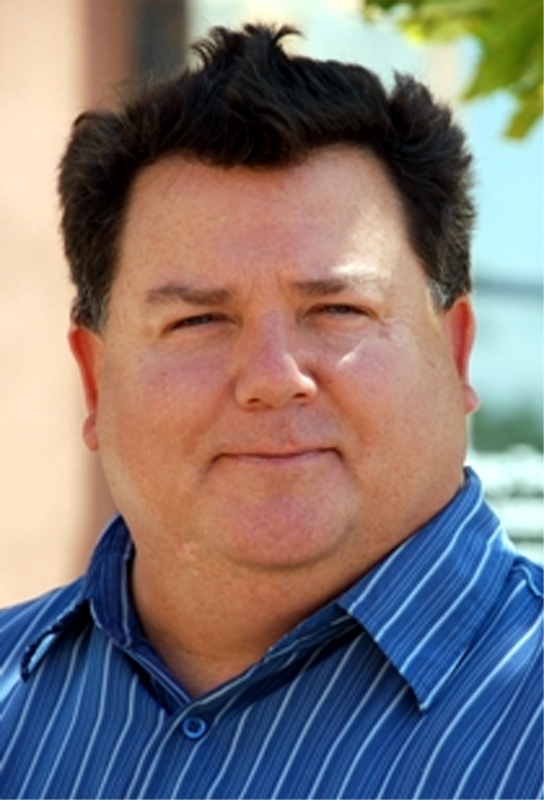 [SCV Chamber] – The Santa Clarita Valley Chamber of Commerce is proud to announce the the addition of Chris Donald to our team in the role of Event Coordinator. “Chris is a long time Chamber member and volunteer on various Chamber Event committees so the decision to offer him this part time position was easy.” stated Terri Crain, President CEO. “He knows all the events and our membership, it is a win-win for him and the Chamber,” said Chris Angelo, 2012 Chairman of the Board. Chris started his chamber position Monday, and you will be seeing him at many events. Chris joins the rest of the Chamber team, Heather Barry, Lori Cueto and Cheryl Ramirez. For more information please contact Terri Crain at the Chamber 661-702-6977 or visit the Chambers website www.scvchamber.com. The Santa Clarita Valley Chamber of Commerce has been the “Voice of Business” for 84 years, and is currently serving 1,100 members. The Chamber strives to promote and support local businesses by committing itself to its members. The Chamber serves as a proactive advocate for issues that impact the business community.